Upon receipt of your scrap, each lot is assigned a control number and is accurately weighed and brought into our smelting facilities. 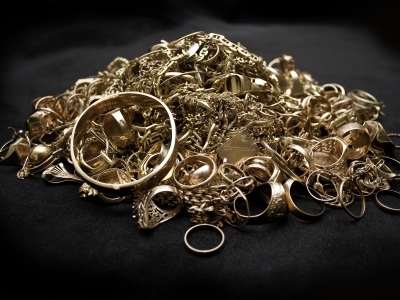 Clean scrap is the quickest to process, usually between 24-48 hours. 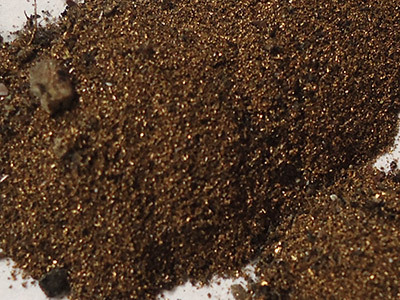 The scrap is placed into a crucible and is homogeneously melted and poured into a bullion. 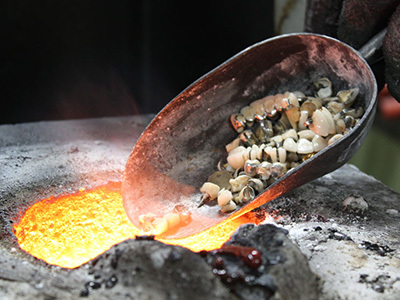 Dirty scrap and filings are melted with a combination of different fluxes, so that when the molten metal is poured into a bullion, the precious metal settles to the bottom of the mold, while the slag remains on top taking out some of the impurities.